Sony may have secured the film rights to Glenn Greenwald’s book on Edward Snowden but that doesn’t restrict others from telling the NSA whistleblower’s story. A new report from the Guardian pegs director Oliver Stone as being tasked with adapting The Snowden Files to the big screen. Stone is one of many Snowden fans, calling him a hero while classifying President Barack Obama’s hunt to bring him back to the US a “disgrace.” In a statement on the matter, Stone said making the movie would be a real challenge but he was glad to have the Guardian working with them. The book, written by author and Guardian correspondent Luke Harding, chronicles what’s been described as the most spectacular intelligence breach ever. 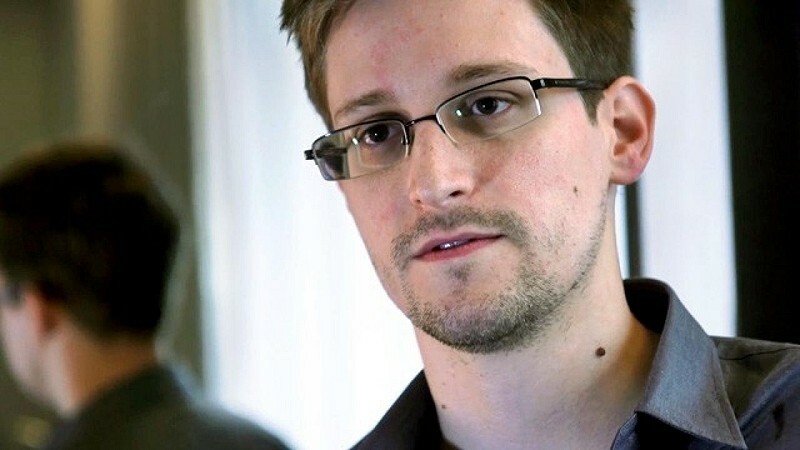 Snowden began leaking information regarding the NSA’s wide-reaching spying programs to the Guardian last summer. The revelations have sparked a global debate over privacy with Snowden’s fate still very much hanging in the balance. The whistleblower has been granted temporary asylum in Russia but if he returns to the US, he'd likely be met with a significant prison term. Stone has a storied film career, having told the story of John F. Kennedy’s assassination in JFK, the rise and fall of Richard Nixon in Nixon, chronicling the Vietnam War through Platoon and Born on the Fourth of July and the September 11th terrorist attacks in World Trade Center. Shooting for the flick is scheduled to begin by the end of the year with production from Moritz Borman.